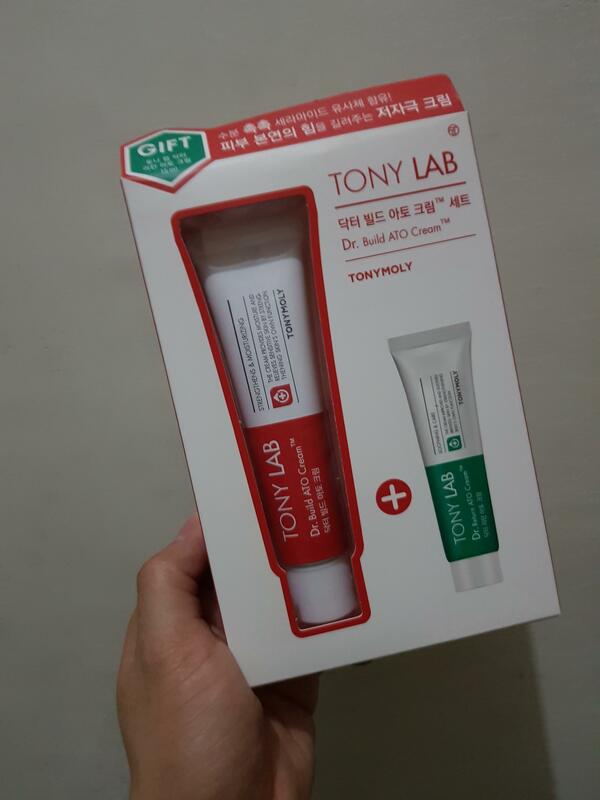 Radiant your Skin Care with the [Tonymoly] Tony Lab Dr.Build ATO Cream50ml(+Return ATO Cream(15ml)! 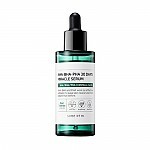 we aim to provide you best korean products to take good care of your skin, including Cosmetics, Skincare, Cream. 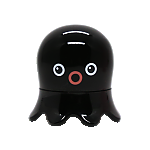 Hydra Cream online. Dr. Build ATO Cream formula not only soothes sensitive skin but it also contains ceramides that moisturize and help protect skin barrier from damage. Formulated as an ointment-type texture, mild ATO Cream spreads easily over the skin and is proven to improve and strengthen the skin barrier with each use, making skin look and feel healthy and hydrated. Ceramides – Protect skin from damage and loss of moisture.